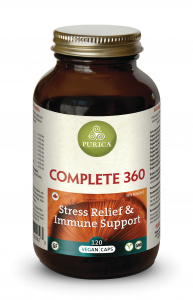 PURICA is a Canadian-owned and operated company that literally strives to help people optimize their lives. That’s because the PURICA vision is a world where you can achieve your fullest potential in every aspect of life, work and play. Inspired by nature and backed by science, all of us at PURICA are committed to creating new horizons in health and wellness by empowering you with the finest whole foods, supplements and lifestyle solutions. 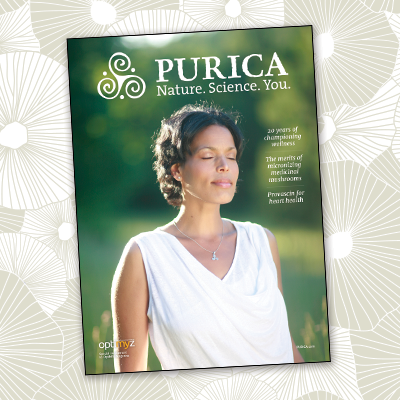 We aspire to live our mantra each and every day, making PURICA all about Nature. Science. You. 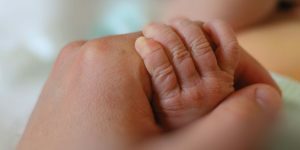 While some women float through the menopausal years carefree, others find it challenging and in some cases debilitating. 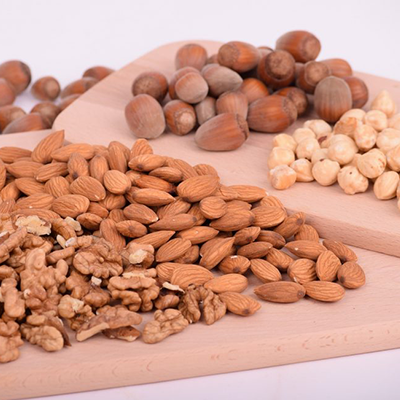 Among essential minerals, magnesium is truly essential. Always has been. Always will be. Our story, our products, and everything you need for your best health. Can you identify these medicinal mushrooms? Quickly alleviates inflammation and relieves joint pain. 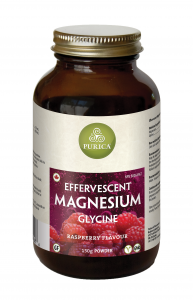 Enhances detoxification, promotes skin health, balances cholesterol, regulates blood sugar and helps prevent blood clots. Also boosts brain functionPURICA Curcumin is Extra Strength. It works to provide Rapid Relief and Optimal Performance on the strength of 30% bisdemethoxycurcumin (BDMC), compared to the 1% BDMC found in regular curcumin extract. That’s a 30-to-1 ratio designed to make a difference for you! Our BDMC offers an ORAC of 565,000 UNITS. 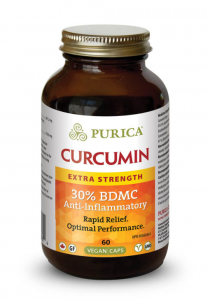 Regular curcumin has an ORAC of just 9,500 UNITS. Dive into our best-sellers in medicinal mushrooms, wellness formulations and dietary supplements. Jason Watkin, CEO and Co-Founder of PURICA summarizes the company’s core philosophy. 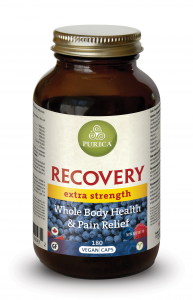 PURICA RECOVERY® targets the root cause of pain and provides effective and sustained relief for people with sore joints and muscles, recovering from injury or rehabbing from surgery. RECOVERY® provides Whole Body Health and Pain Relief! 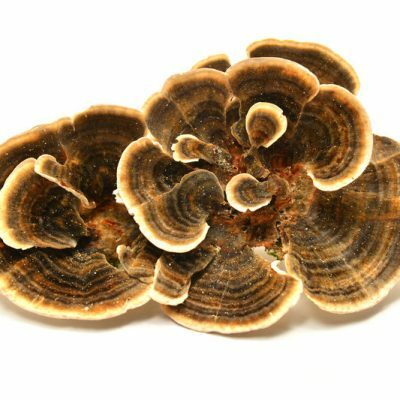 4 key attributes that make PURICA medicinal mushrooms so effective.